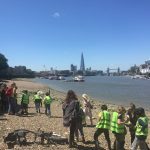 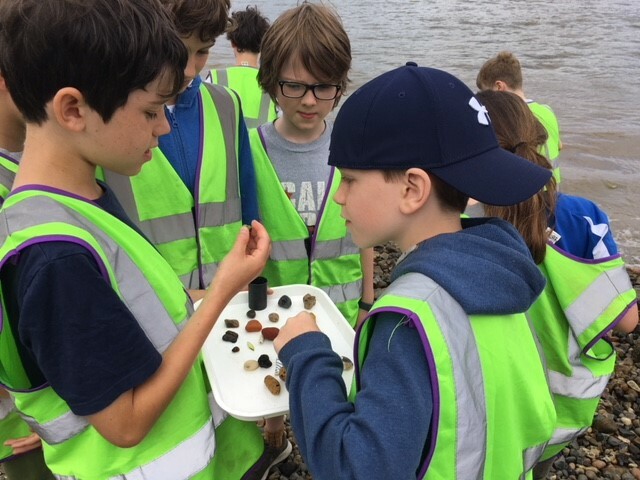 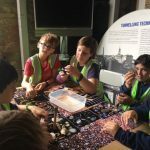 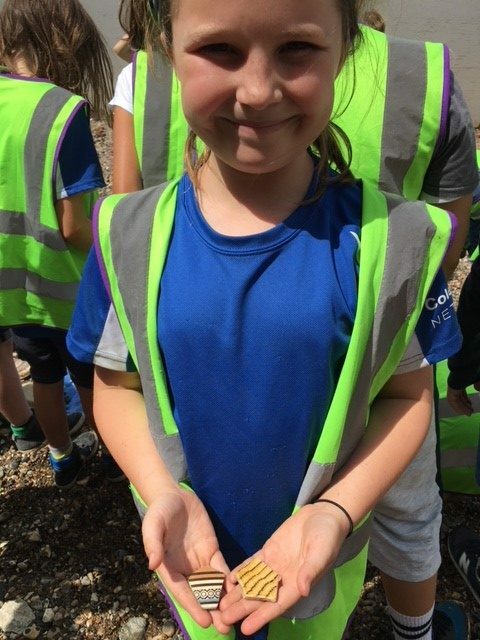 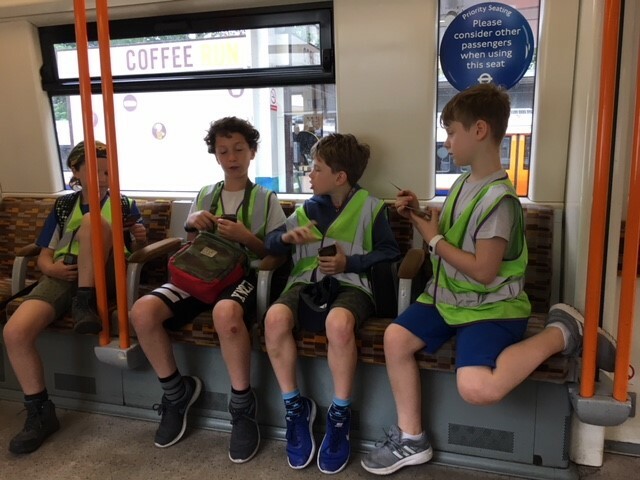 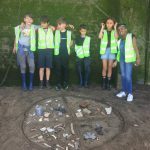 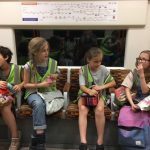 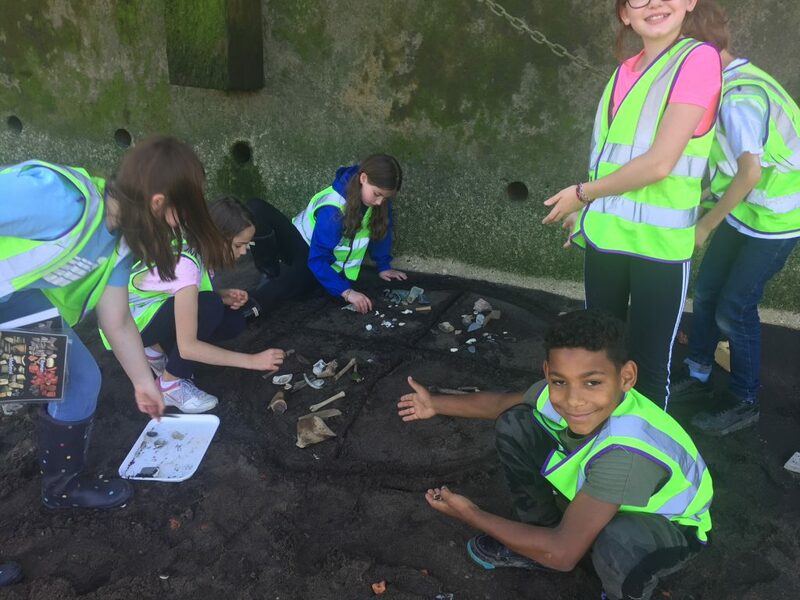 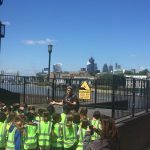 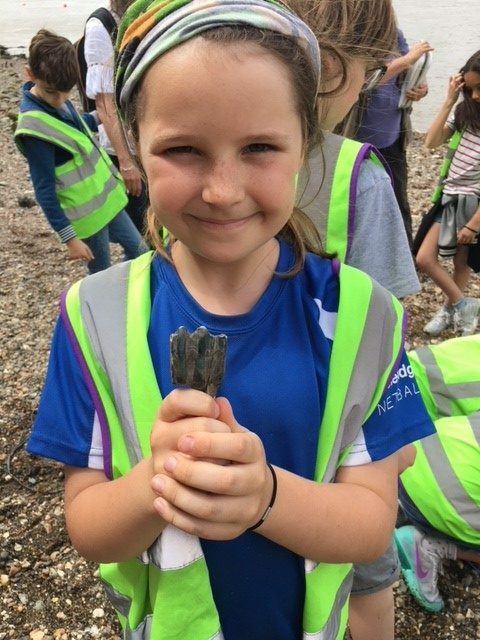 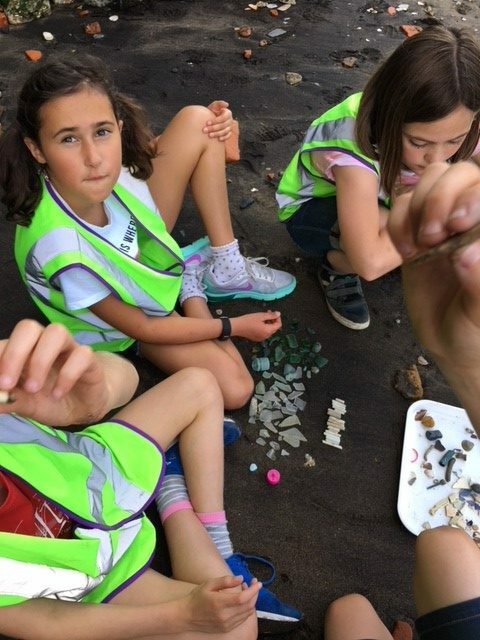 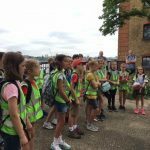 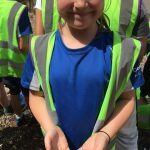 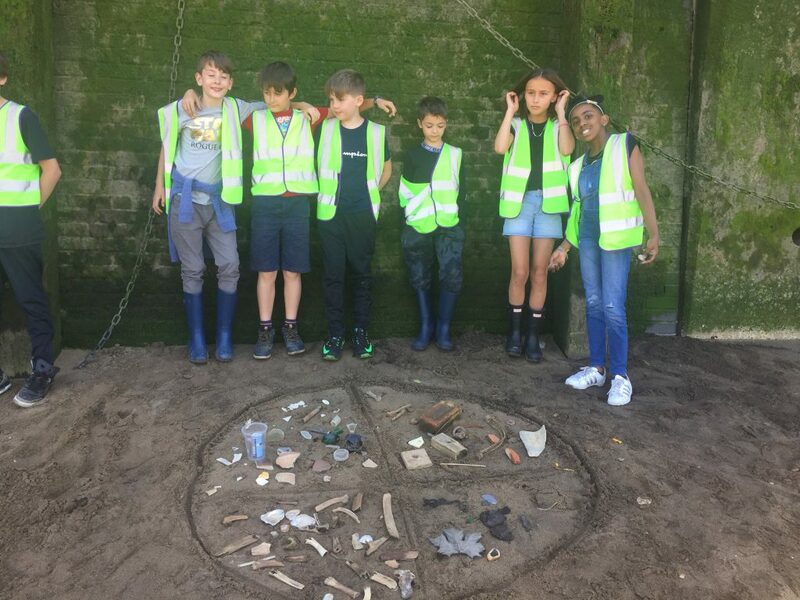 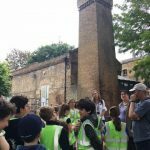 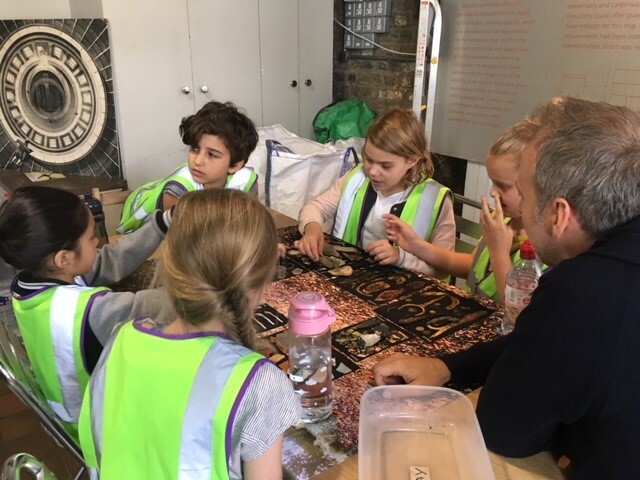 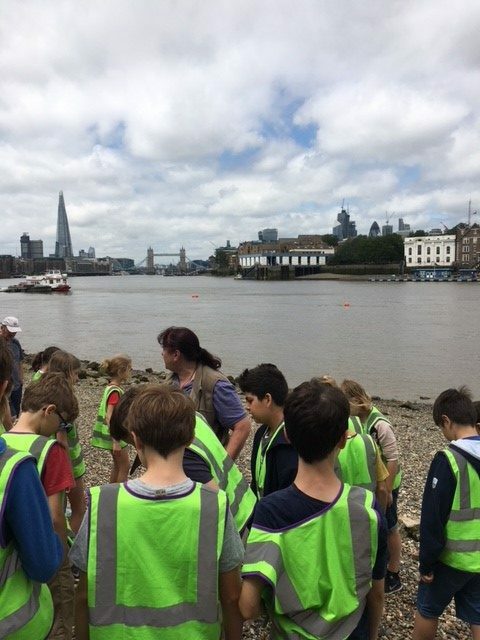 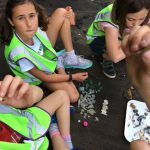 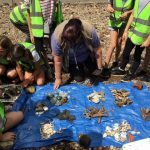 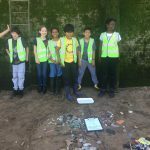 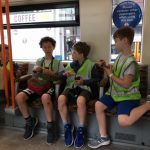 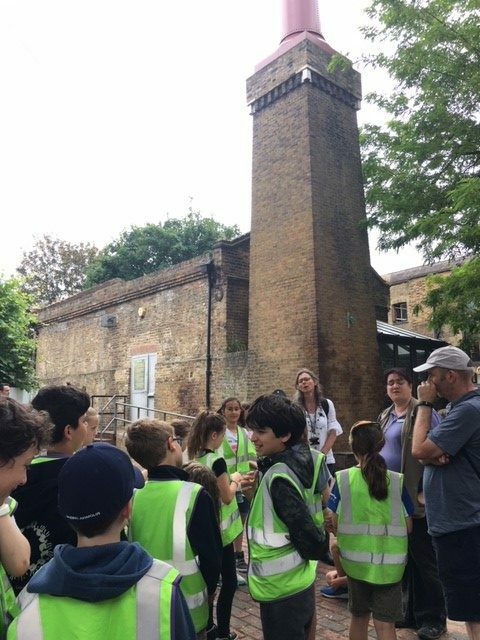 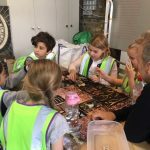 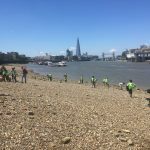 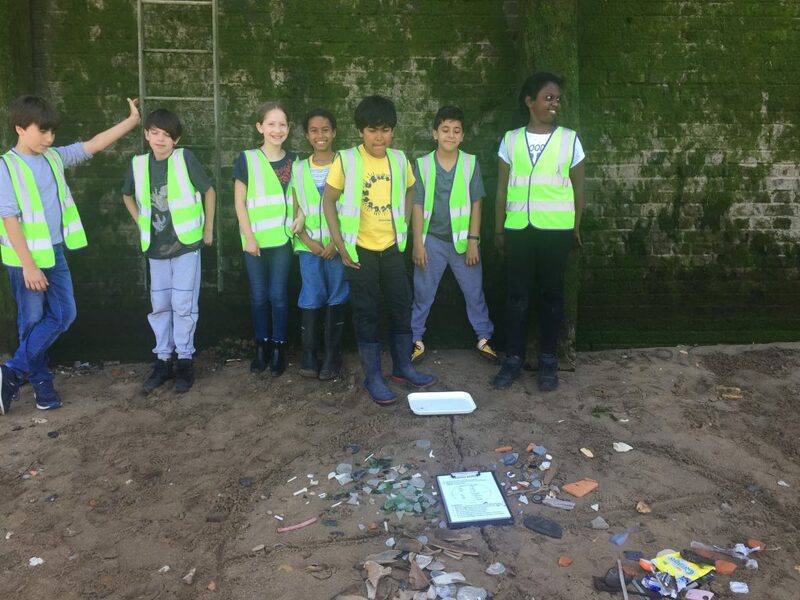 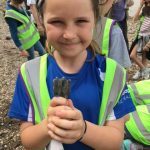 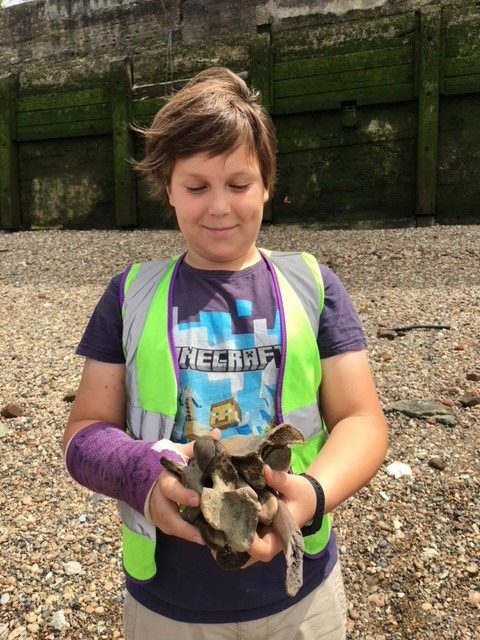 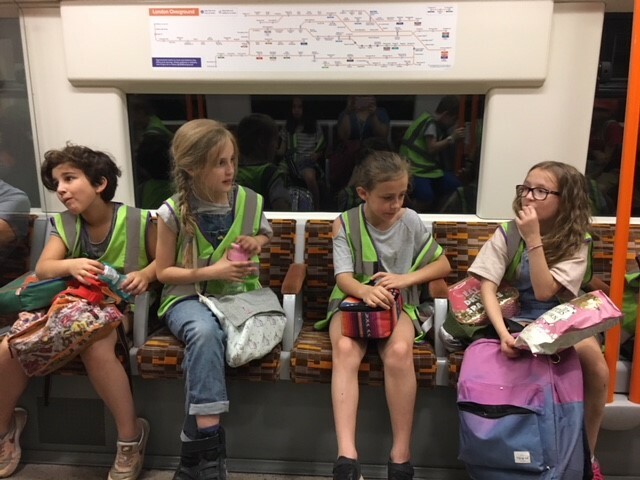 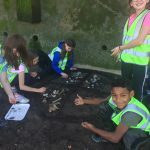 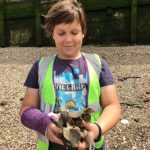 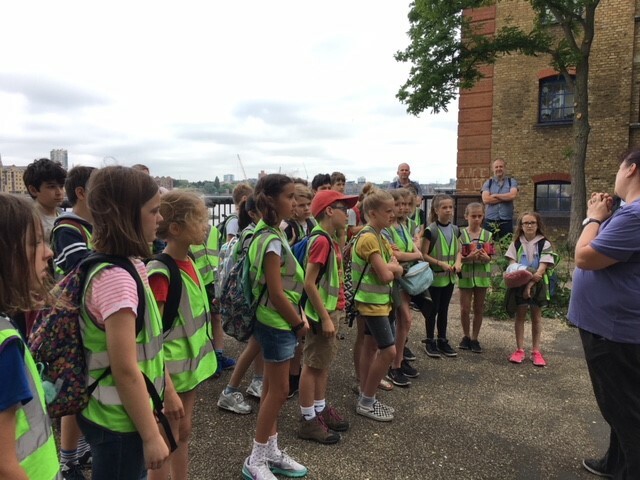 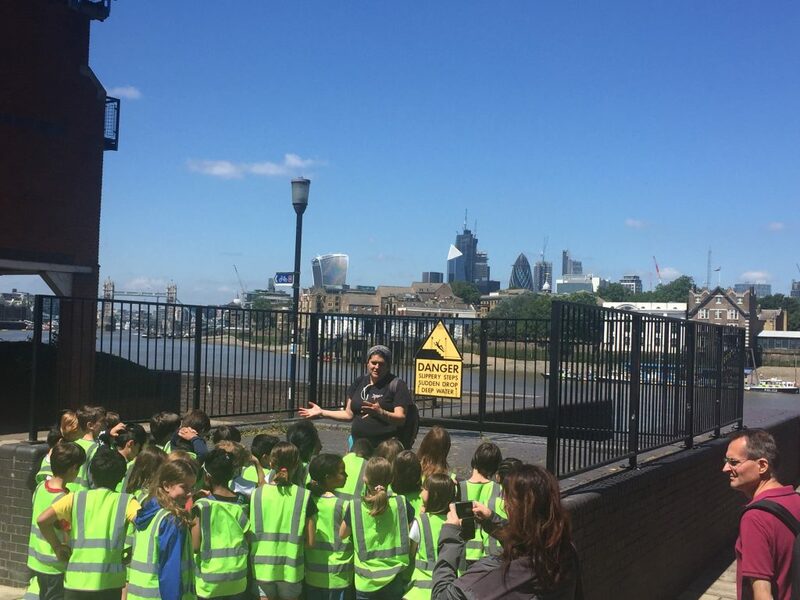 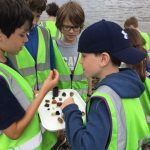 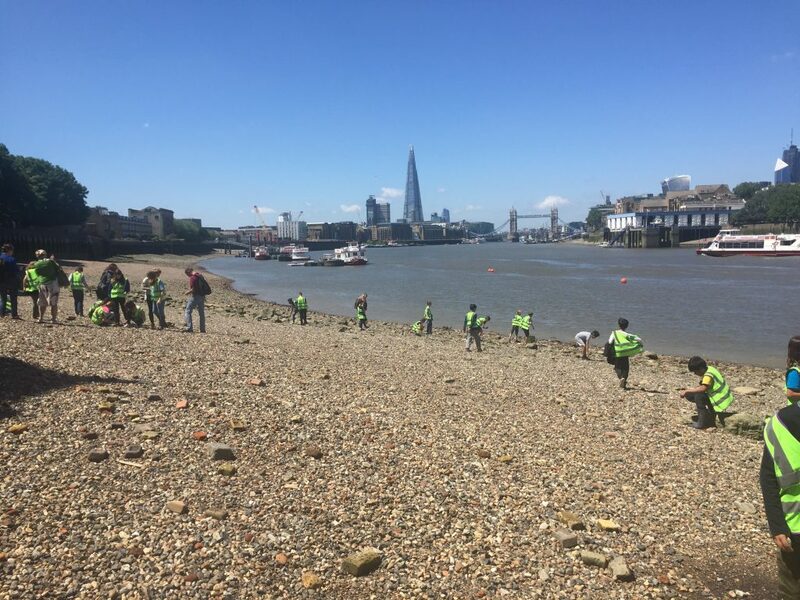 Year 5 recently went to the River Thames to take part in an archaeology workshop. 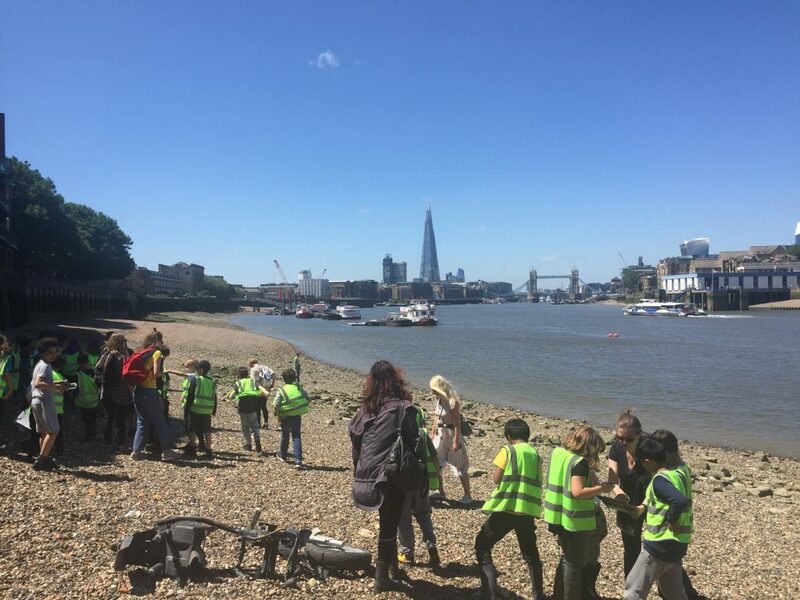 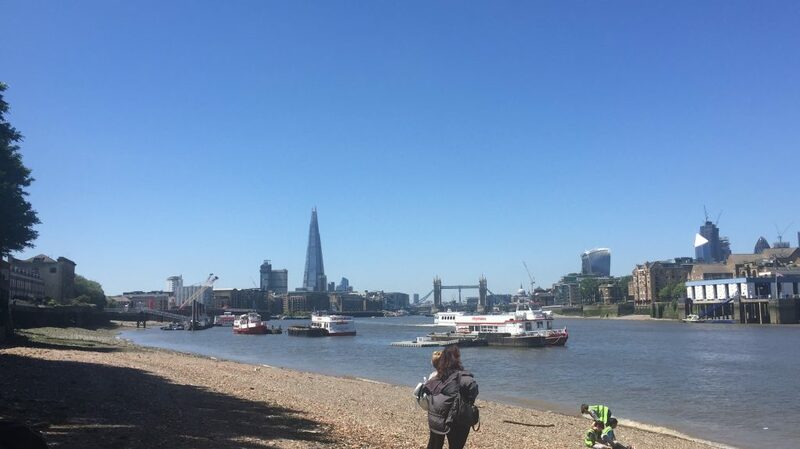 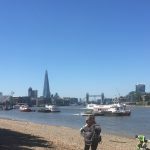 We learnt about the history of the River Thames and discovered why people wanted to settle near the river. 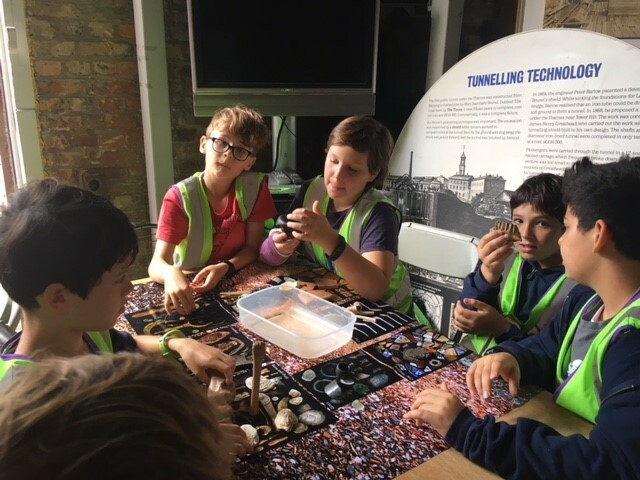 We looked at real artefacts from the river, including Roman leather, Georgian pottery and Victorian glassware. 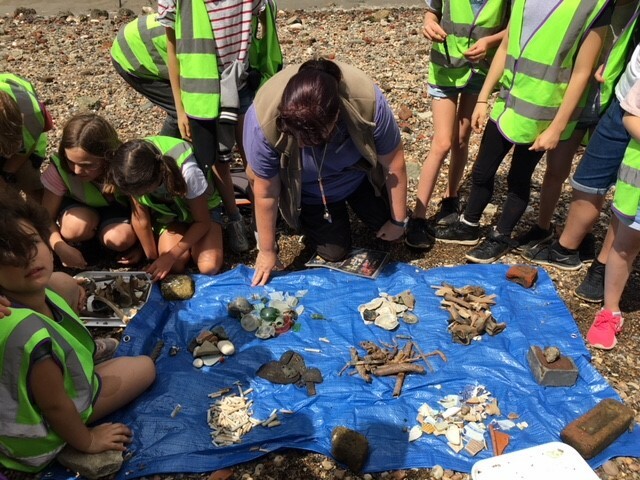 After lunch, we went down to the foreshore and found and identified real artefacts. 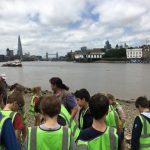 It was a great day!